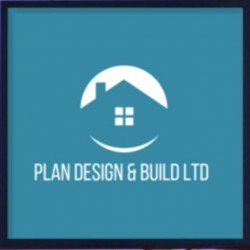 Search for a local Builder in Bedfordshire below or alternatively you can post your job so they find you! 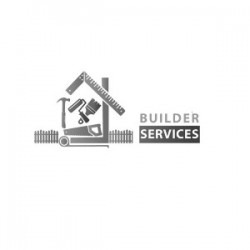 Double Glazing, Builders, Fascias, Soffits & Guttering in Luton, Bedfordshire. 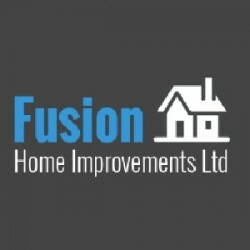 Bathroom Installation, Builders, Building & Extensions in Bedford, Bedfordshire. 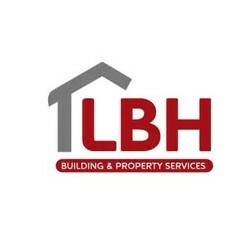 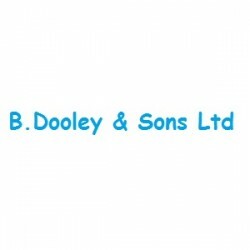 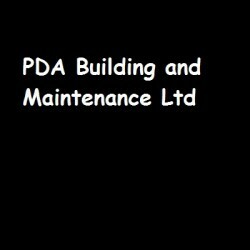 Property Maintenance, Bathroom Installation, Builders in Bushey, Hertfordshire. 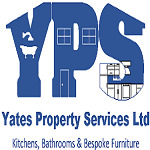 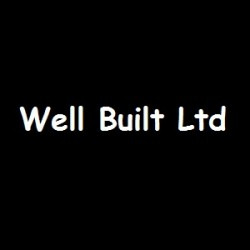 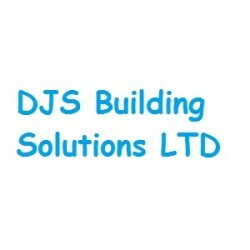 Builders, Kitchen Installation & Supplies, Loft Conversions in Dunstable, Bedfordshire. 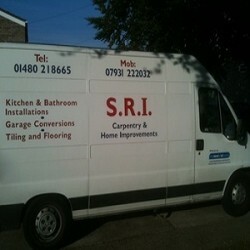 Bathroom Installation, Builders, Garage Conversions in St Neots, Cambridgeshire.